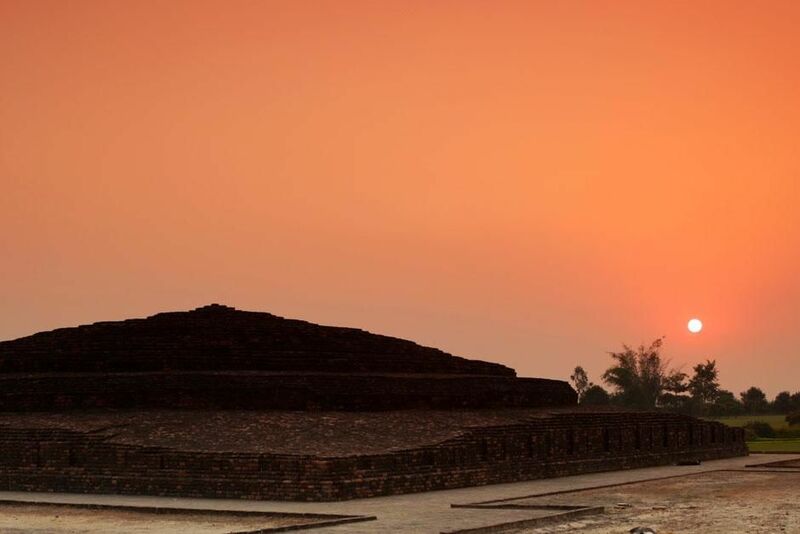 Piprahwa, Northern India: The Piprahwa Stupa, scene of William Peppe's extraordinary 1898 discovery. This image is from Bones of Buddha. 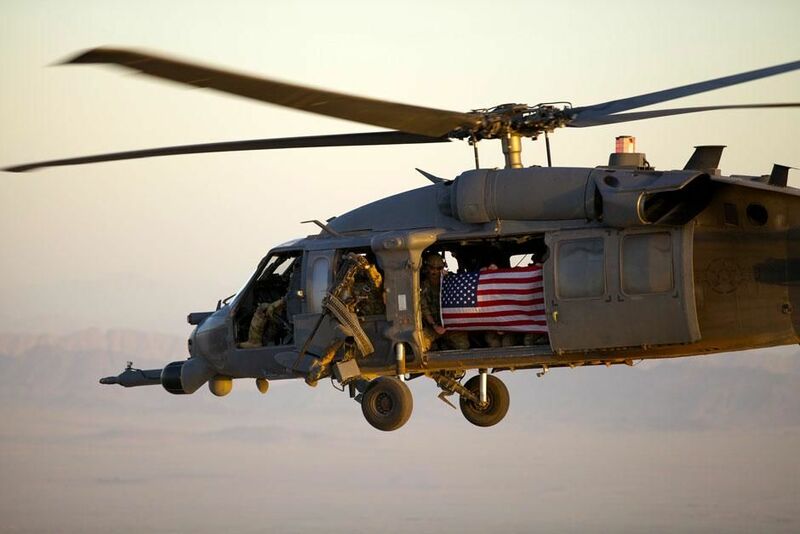 Kandahar, Afghanistan: PJs fly with an American flag to honor the rescue team that lost their lives in Afghanistan two years prior. This image is from Inside Combat Rescue. 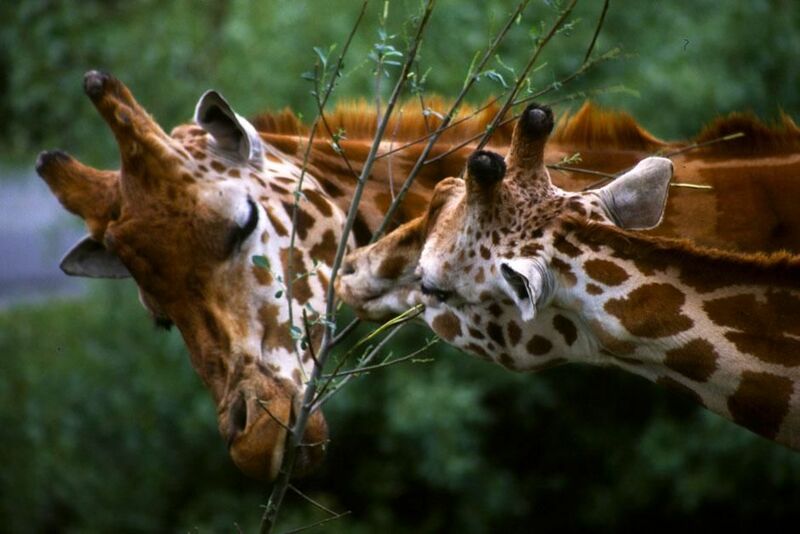 Etosha, Namibia: Giraffes (Giraffa camelopardalis). This image is from Ultimate Animal Countdown. 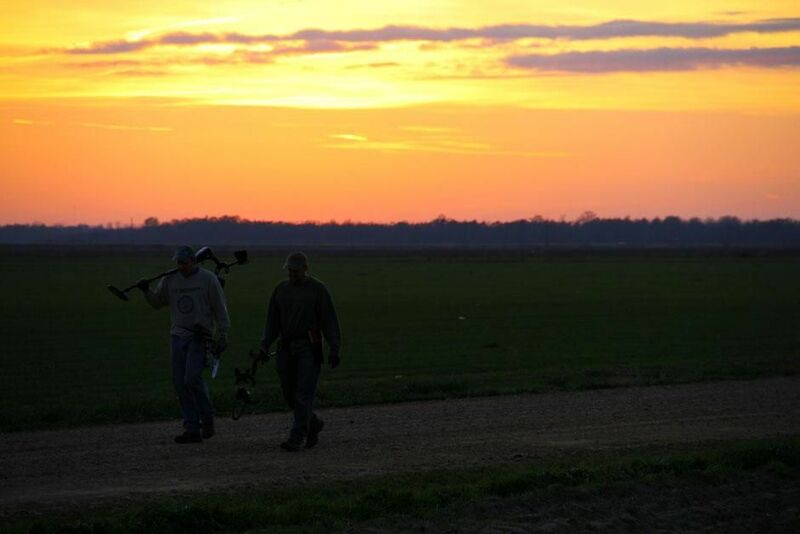 Muddy Waters Home Site, Stovall, Mississippi, USA: âKingâ George Wyant and Tim âRingyâ Saylor wrap up a successful day of detecting at Muddy Water's old home site.This image is from Diggers. 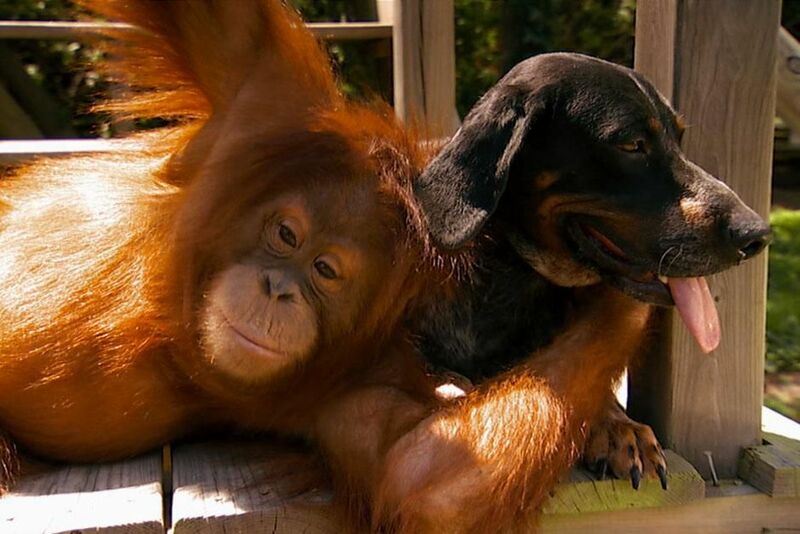 Africa: Suryia the orangutan hugging Roscoe the hound dog. 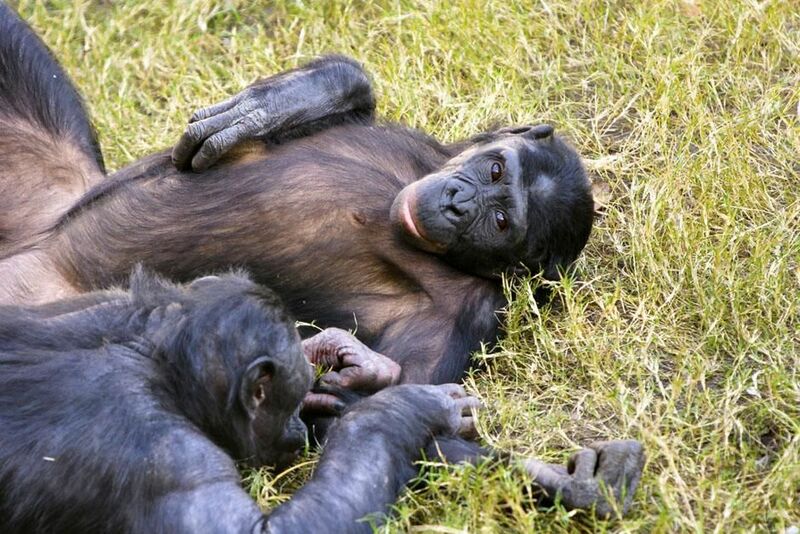 This image is from Unlikely Animal Friends. 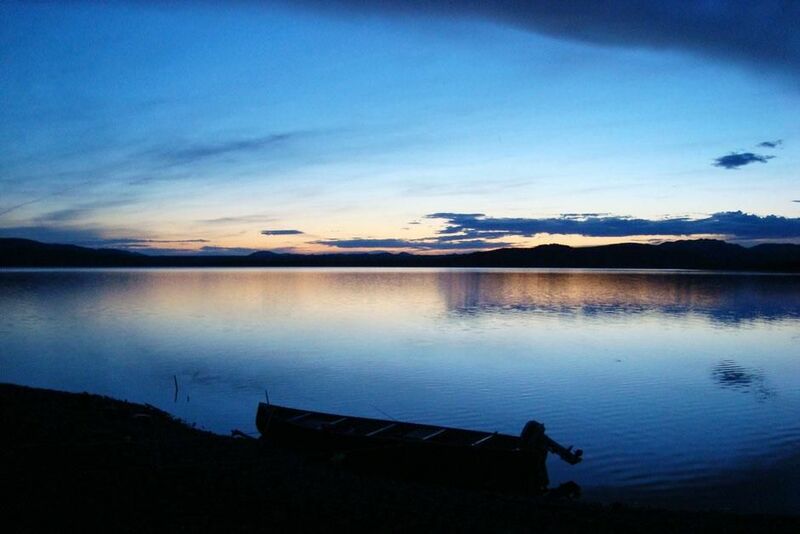 Lake Laberge, Yukon, Canada: The Yukon Territory on the shores of Lake Laberge. This image is from Gold Rush Ghost Ships. 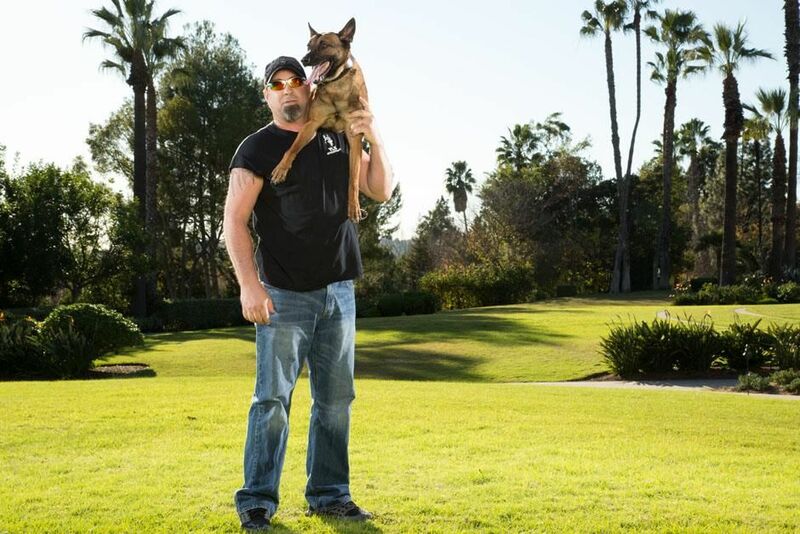 Denver, Indiana, USA: Bobby Roettger, Head of Military Operations at Vohne Liche Kennels. This image is from Alpha Dogs. 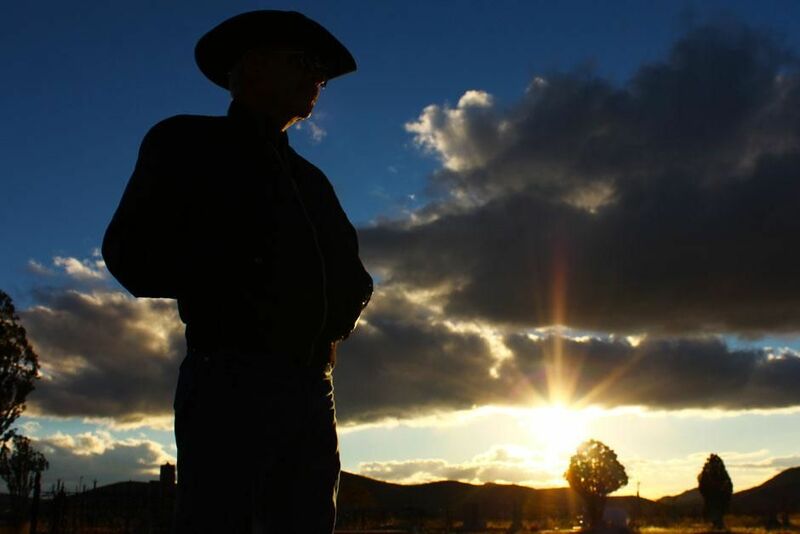 Tombstone, Arizon, USA: Gun smith John West looks over the diggers as they detect property in Tombstone. 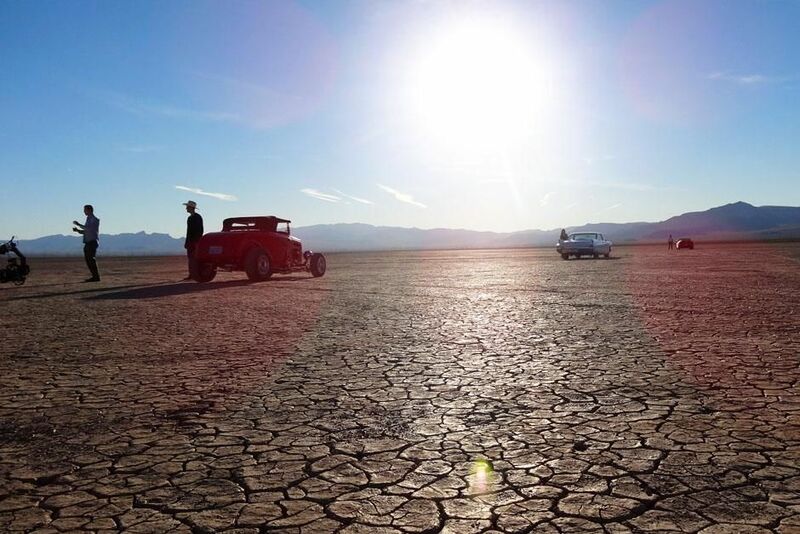 This image is from Diggers. 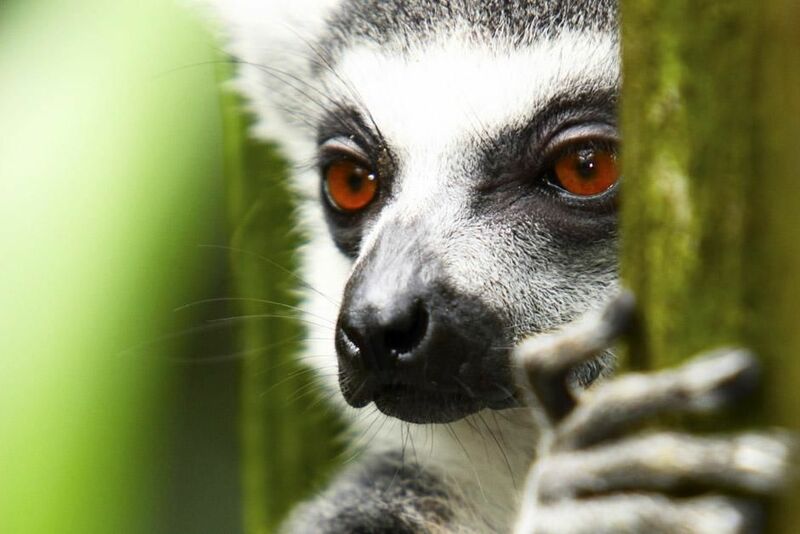 Berenty Reserve, Madagascar: Ring-tailed lemur (Lemur catta). 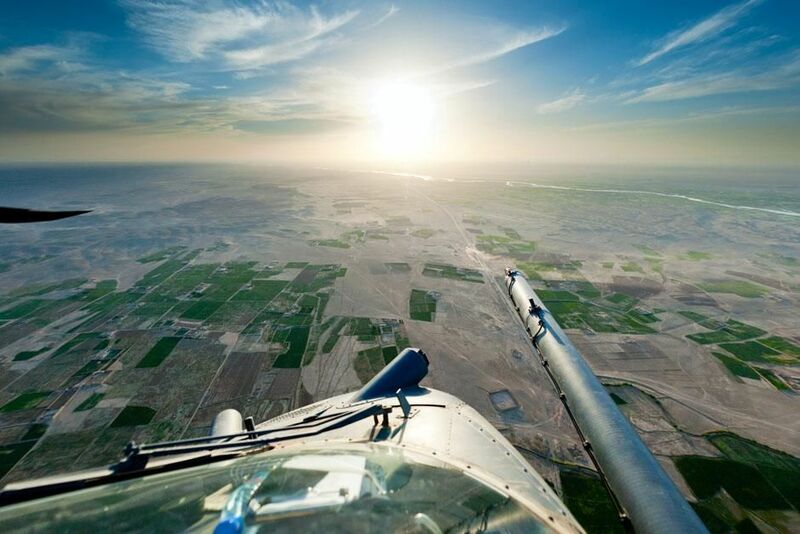 This image is from Ultimate Animal Countdown..
Helmand, Afghanistan: The view from a Pave Hawk helicopter, flying over Helmand, Afghanistan. The probe that extends from the body of the aircraft is used to refuel mid-flight. This image is from Inside Combat Rescue. 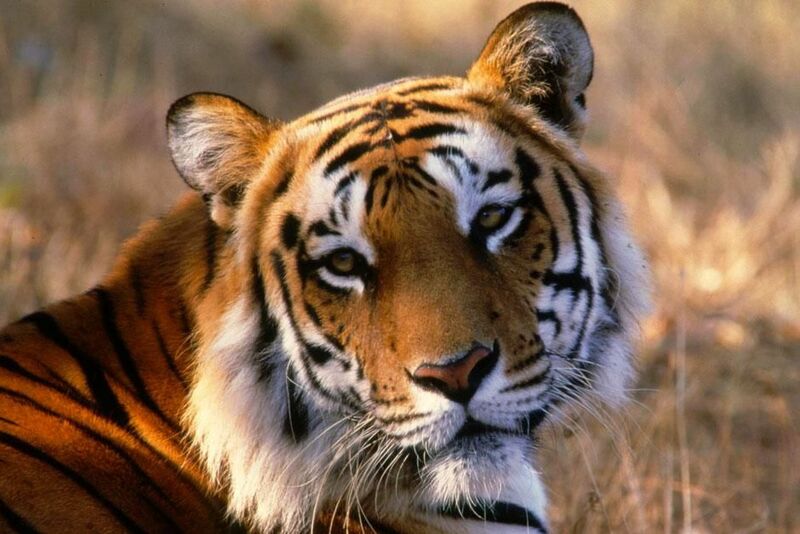 Doi Luang NP, Thailand: Tiger (Panthera tigris). This image is from Ultimate Animal Countdown. Las Vegas, Nevada, USA - Chess Stetson looks on as host Jason Silva explains the game to our audience. This image is from Brain Games. 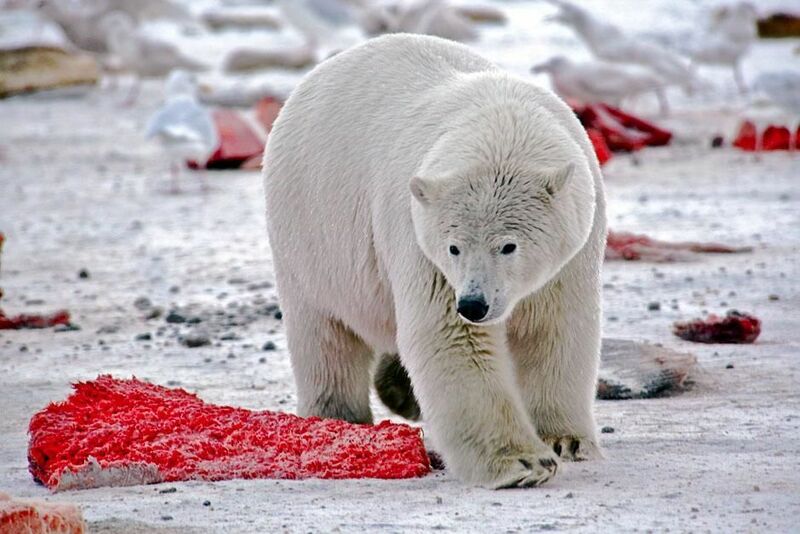 Kaktovik, Alaska, USA: A polar bear surrounded by discarded bowhead whale meat. This image is from Bear Nomad. 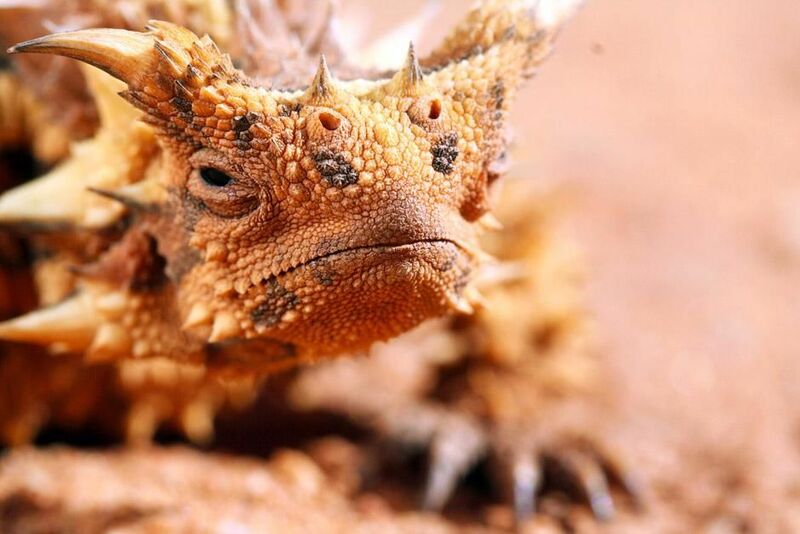 Alice Springs, Australia: Horned lizard (Moloch horridus). This image is from Ultimate Animal Countdown. 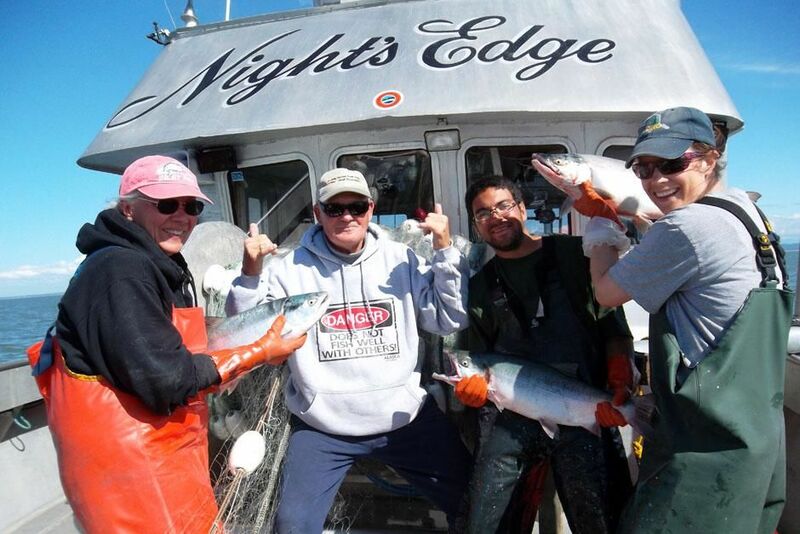 Cook Inlet, Alaska, USA: The crew of the Night's Edge (Bonnie, Wes, Renny and Tia) show off some of the biggest salmon from the day's fishing. This image is from Alaska Fish Wars. 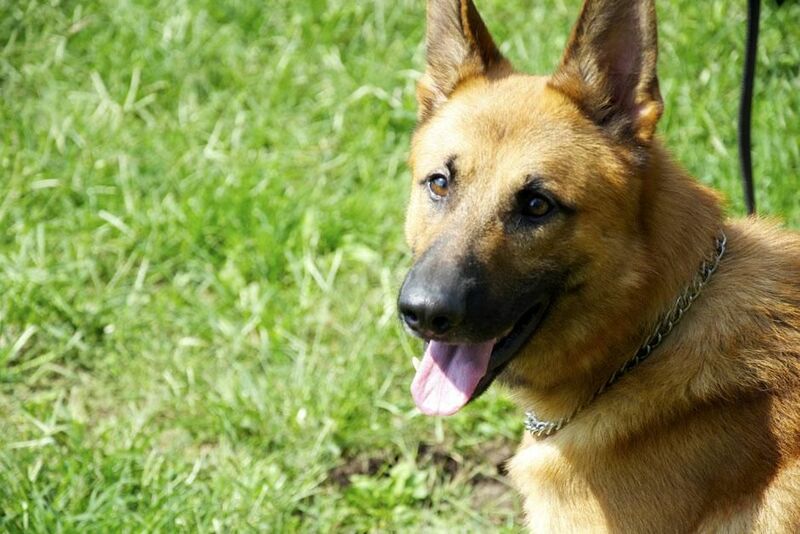 Denver, Indiana, USA: Trainee Michael Henderson's dog Ricardo readies for a bomb search during K9 class drills at Vohne Liche Kennels. This image is from Alpha Dogs. 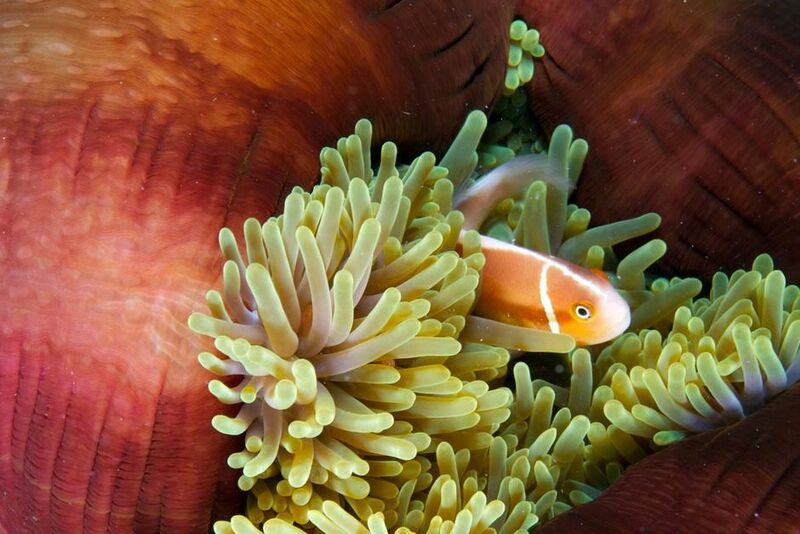 Agincourt Reef, Queensland, Australia: A clownfish. 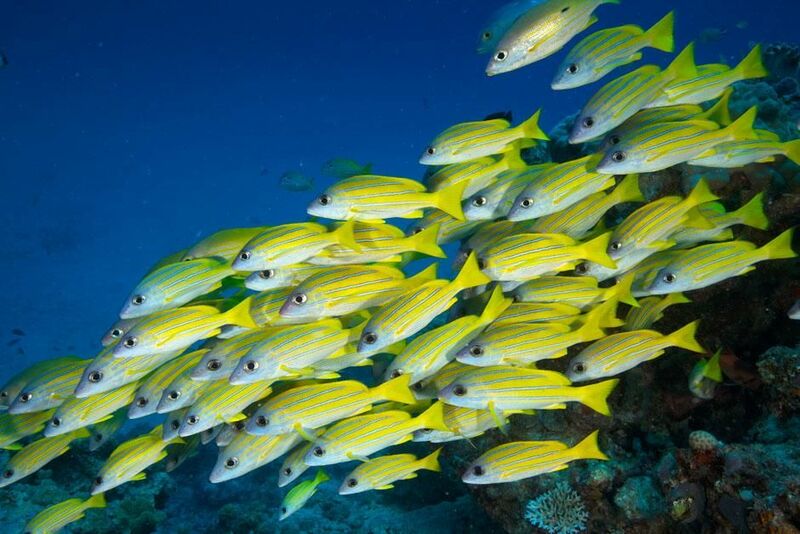 The Great Barrier Reef is famed for its large biodiversity, which includes an estimated 1,500 species of fish, over 36- species of hard, reef-building corals, and more than 4,000 mollusc species. This image is from Access 360°: Great Barrier Reef. 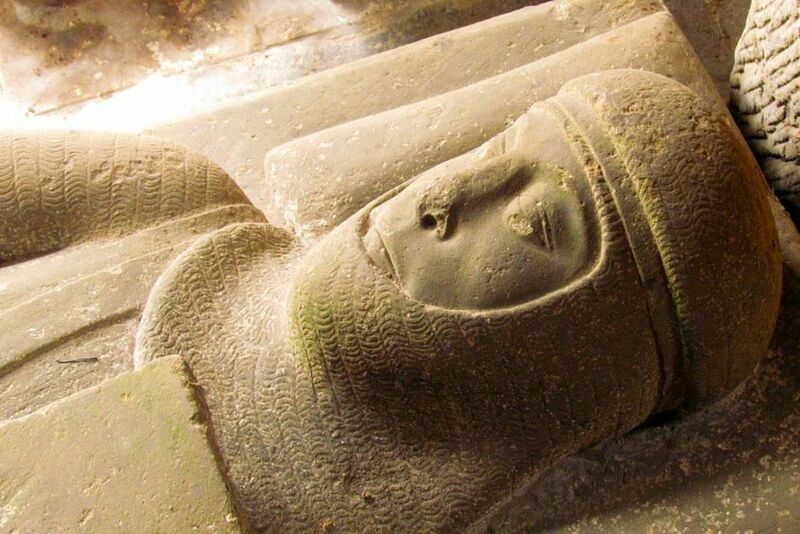 Sockburn, United Kingdom: An effigy of Sir John Conyers with dragon at his feet in Sockburn Chapel. This image is from Dragon Wars: Fire and Fury. 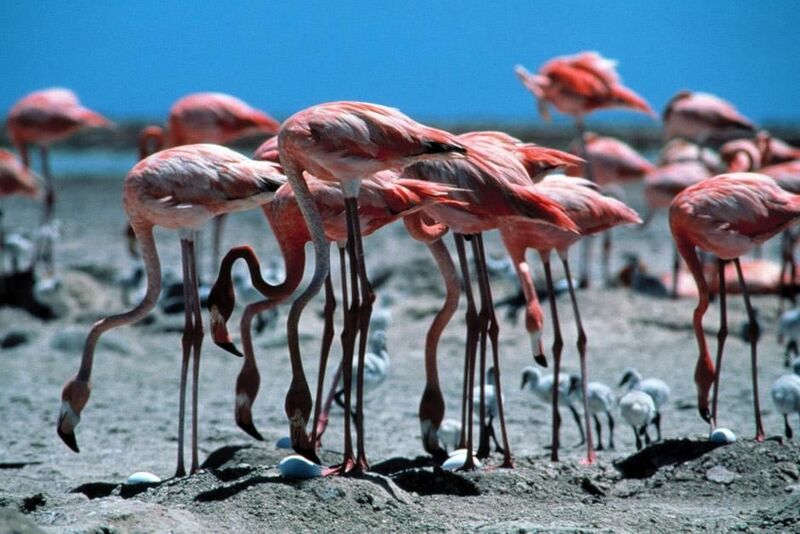 Etosha National Park, Namibia: Greater flamingo. This image is from Ultimate Animal Countdown. Agincourt Reef, Queensland, Australia: The Great Barrier Reef is famed for its large biodiversity, which includes an estimated 1,500 species of fish, over 36 species of hard, reef-building corals, and more than 4,000 mollusc species. This image is from Access 360°: Great Barrier Reef. Kokolopori Bonobo Reserve, DRC: Bonobo (Pan paniscus). This image is from Ultimate Animal Countdown. Boghaya, India: One of India's few Buddhists in the religion's birthplace of Northern India. Buddhism was frequently attacked by other faiths there over the centuries. This image is from Bones of Buddha. Kandahar Airfield, Afghanistan: A PJ hoists down from a HH-60G Pave Hawk helicopter at dusk. 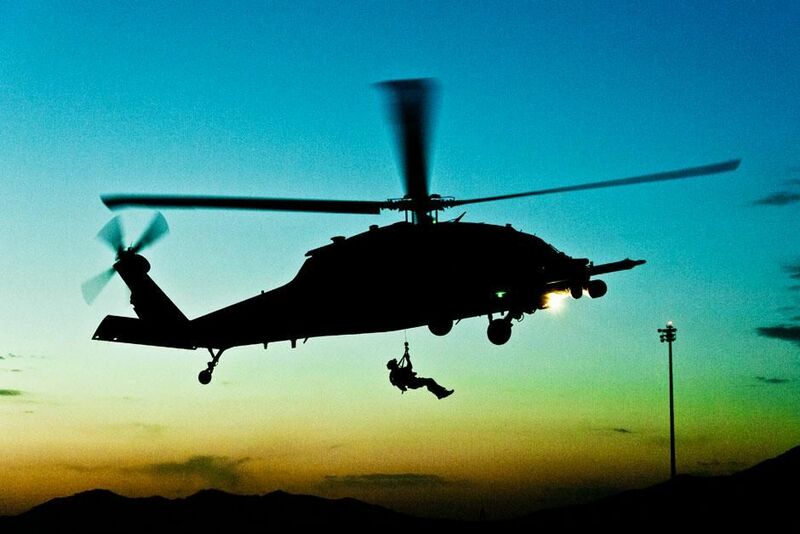 This image is from Inside Combat Rescue. 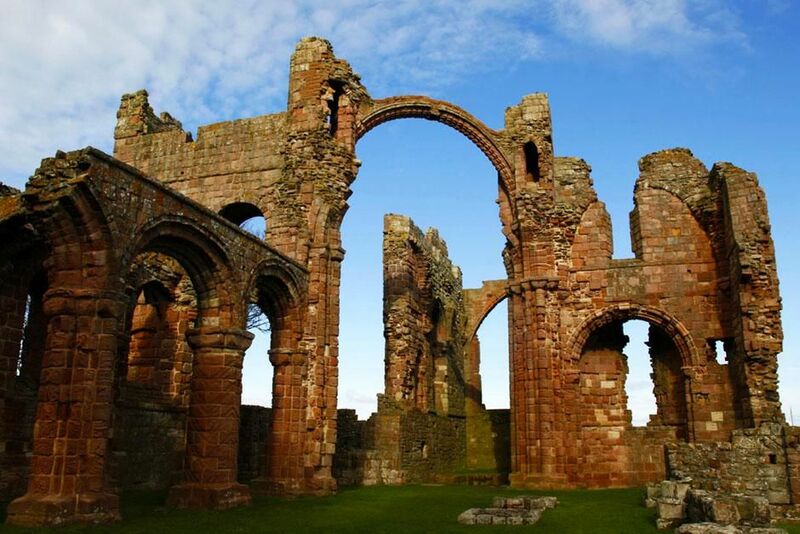 Lindisfarne, Holy Island, United Kingdom: The ruins of the priory in Lindisfarne. This image is from Dragon Wars: Fire and Fury. 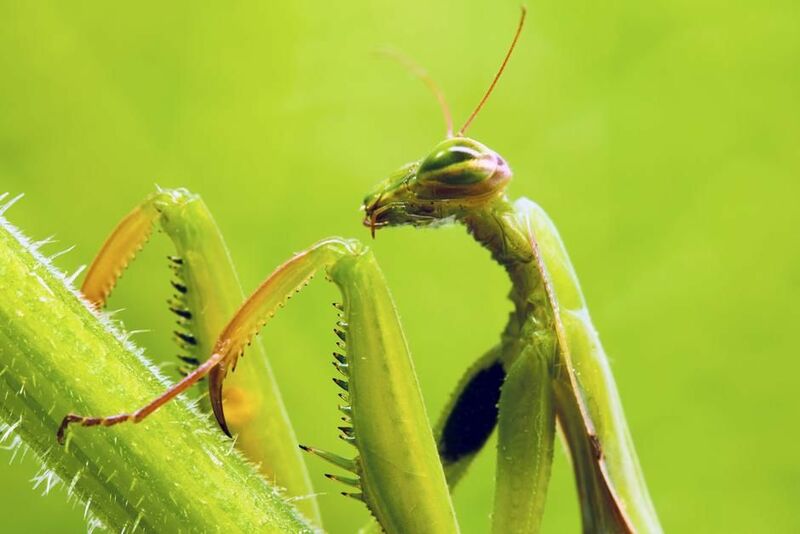 Seville, Spain: Praying mantis (Mantis religiosa). 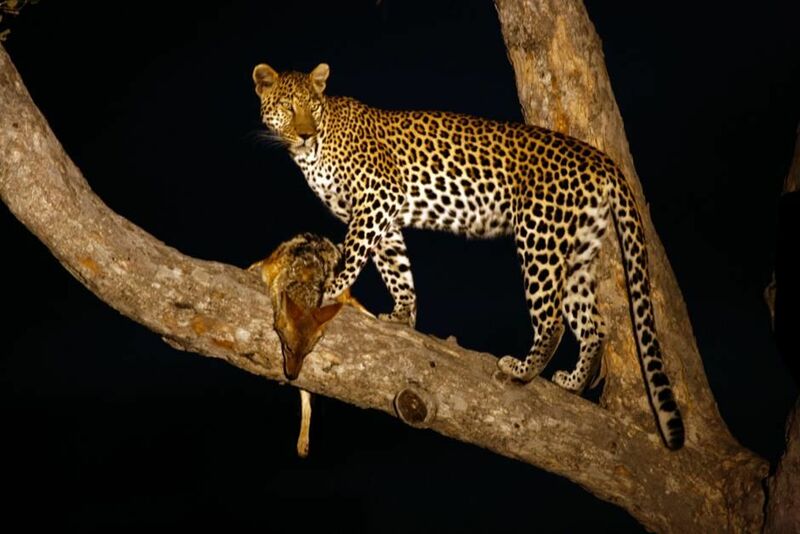 This image is from Ultimate Animal Countdown..
Mombo, Okavango Delta, Botswana: A leopard that killed a black back jackal during the night. This image is from Living with Big Cats. 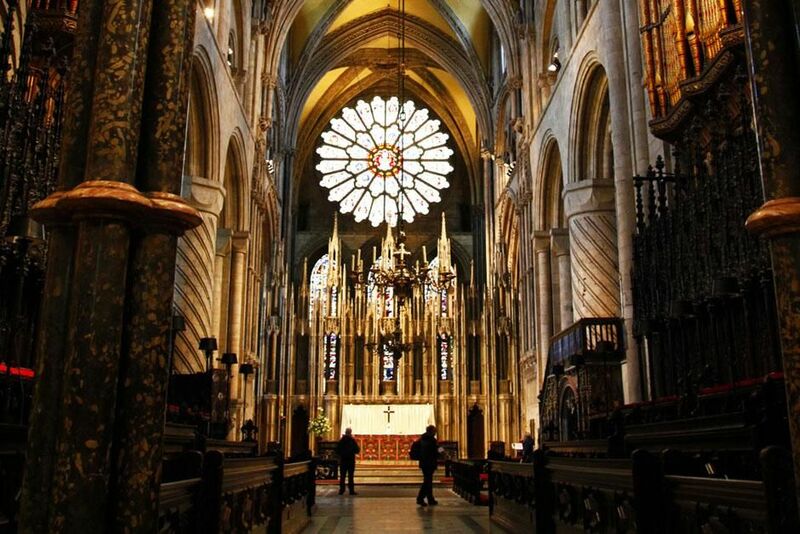 Durham, United Kingdom: Looking down the aisle towards the alter in Durham Cathedral. This image is from Dragon Wars: Fire and Fury. 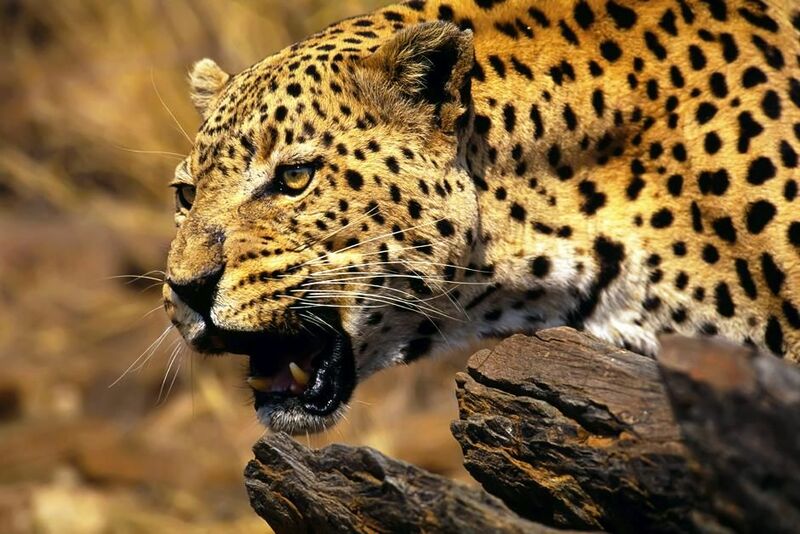 Kruger National Park, South Africa: African leopard (Panthera pardus pardus). This image is from Ultimate Animal Countdown. 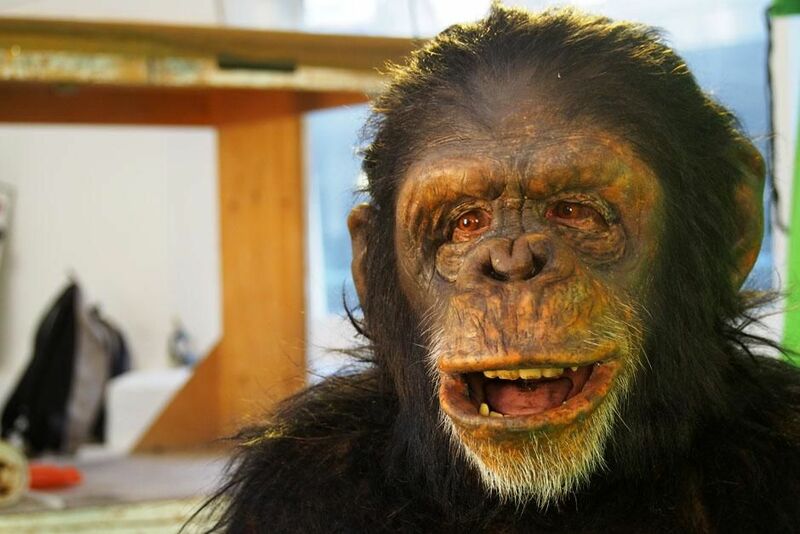 London, United Kingdom: Ape actor, Peter Elliott in an ape suit. This image is from Ape Man. 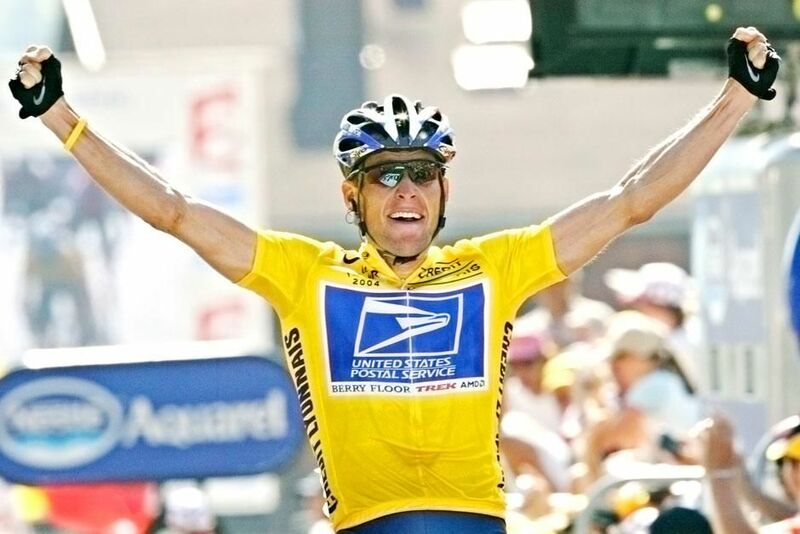 Overall leader and five-time Tour de France winner Lance Armstrong, of Austin, Texas, reacts as he crosses the finish line to win the 17th stage of the Tour de France cycling race between Bourd-d'Oisans and Le Grand Bornand, French Alps, Thursday, July 22, 2004. This image is from Vicious Cycle: The Rise and Fall of Lance Armstrong.